Albert Collins (October 1,1932 November 24,1993 ) was a blues guitarist, singer and musician . He had many nicknames from fans such as the "Ice Man" and "The Master of the Telecaster". Born in Leona, Texas Collins was a distant relative of Lightnin' Hopkins and grew up learning about music and playing guitar. Throughout the 1940s and 1950s, he absorbed the blues sounds and styles from Texas, Mississippi and Chicago. His style would soon envelope these sounds. He formed his first band in 1952 and two years later was the headliner and several blues clubs in Houston, Texas . By the late 1950's, he chose the Fender Telecaster as his equipment and developed a unique sound featuring minor tunings, sustained notes and an "attack" fingerstyle. 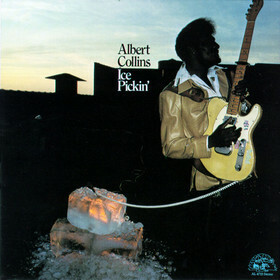 Collins began recording in 1960 and released singles, many instrumentals such as Frosty . In the spring of 1965 he moved to Kansas City and made a name for himself. Many of Kansas City's recording studios had closed by the mid 1960s . Unable to record, Collins moved to California in 1967. He settled in San Francisco and played many of the venues popular with the counter-culture. After playing a gig with Canned Heat, members of this band introduced him to Liberty Records. 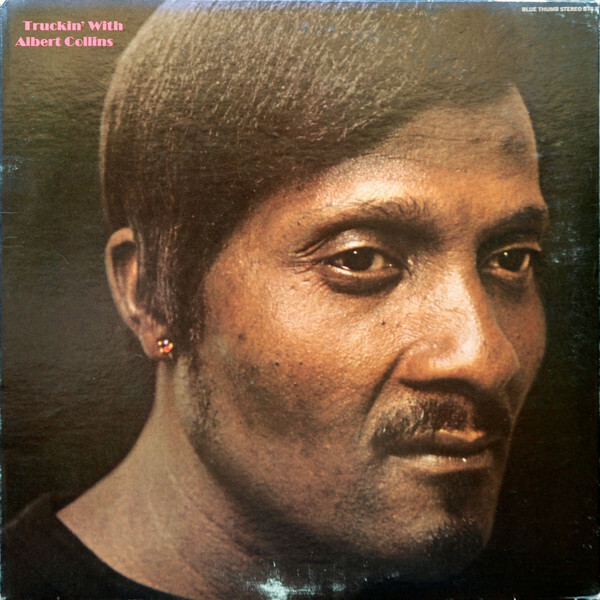 Collins was signed and released his first LP album on Imperial Records, a sister label, in 1968 . Collins remained in California for another five years and was popular on double-billed shows at the Fillmore and the Winterland. Colins moved back to Texas in 1973 and formed a new band. He was signed to Alligator Records in 1978 and recorded and released Ice Man. 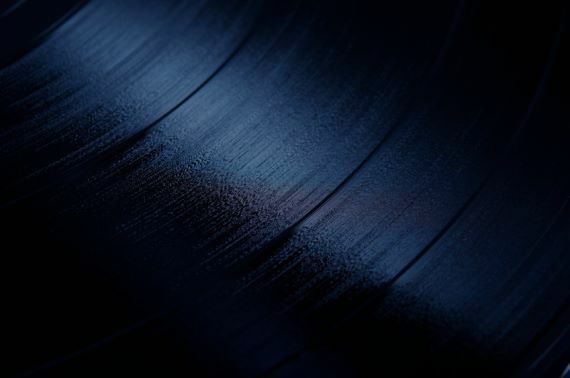 He would record seven more albums with the label, before being signed to Pointblank in 1990. Throughout the 1980s and early 1990s, Collins toured the United States, Canada, Europe and Japan . He was becoming a popular blues musician and was an influence for Robert Cray, Debbie Davies, Stevie Ray Vaughan, Jonny Lang, Susan Tedeschi and Kenny Wayne Shepherd . Collins died of heart failure in November 1993 .